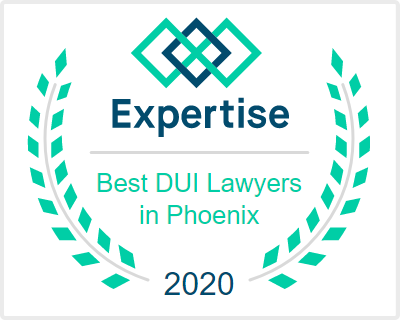 If you are arrested for a DUI in the City of Phoenix and you have a low blood alcohol level, like a .084, the prosecutor will not cut you a deal. They will not make you a deal because you are a good person. They will not cut you a deal because you will lose your job. They will not cut you a deal because it will ruin your career. They will not cut you a deal because you are a parent. The City of Phoenix police and prosecutors do not care about you. 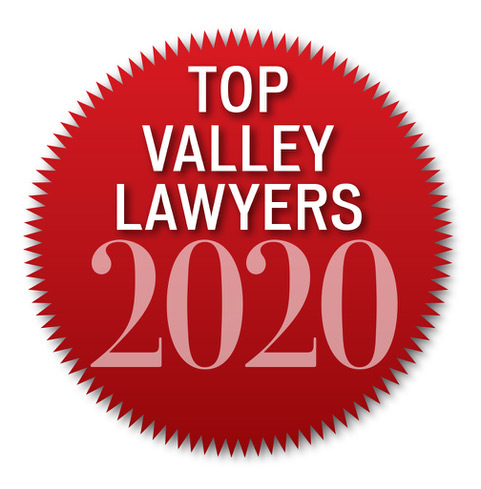 Their goal is to uphold the law and prosecute you to the fullest extent of the law. They want you in jail. They want your license suspended. They want your money. Because of this, you must be ready to go to trial. Yo must be a fighter. You must want to fight. I am a trial lawyer. I fight. I fight cases in court. 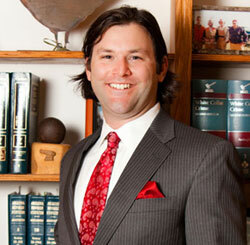 If you have been arrested for a DUI in Phoenix I will not be able to plead your case to reckless driving. No one can. If you want the DUI off your record, you must be willing to fight. 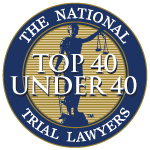 You must be willing to go to trial like my client did on June 6 and 7, 2018. We hired to experts and fought our @$$ off. Guess what happened? We won! In this case my client's BAC was a .084. The State's own scientist agreed the blood level could be below the legal limit. My own blood test proved the BAC was below the legal limit. The prosecutor did not care. We fought and we won. My client wanted to fight. We fought and a jury agreed with us. 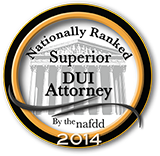 If you have been arrested on a low level DUI in Phoenix, Arizona give me a call. We will talk about your case. We will talk about how you have nothing to lose by fighting. 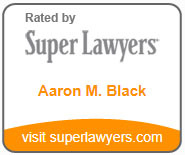 Give me, Aaron Black, a call at 480-729-1683.